I read A LOT about food, not only for my studies but in general and while the history of food, food tourism and restaurant trends are what I'm really interested in I always try to learn about other food matters. I'm starting this new weekly column to share what I find interesting in the world of gastronomy, not just in Ireland but all over the globe. 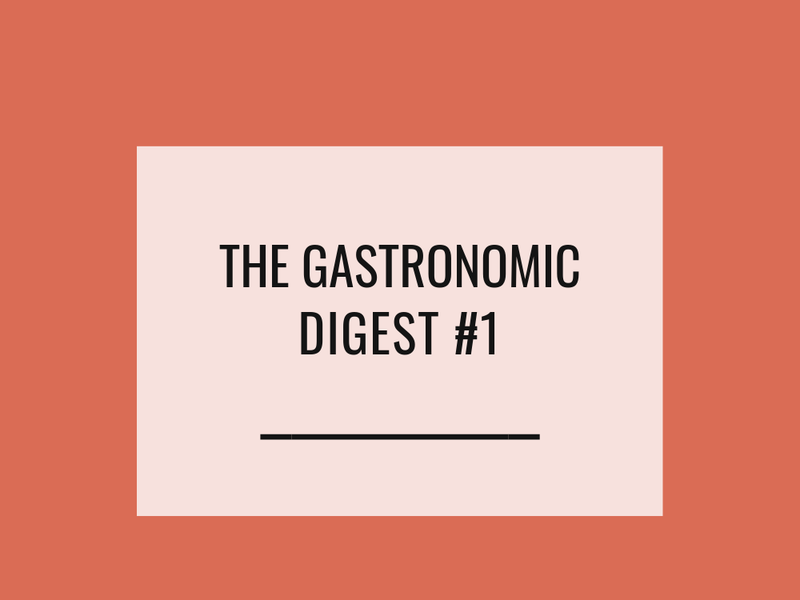 I'll post 'The Gastronomic Digest' every Friday and I hope you'll enjoy it! Some of the news this week is on the fine dining side of things, but it won't always be the case. Let's start with local news that caught my attention this week. Michelin-starred chef JP McMahon's food symposium Food on the Edge will take place in Galway on the 21st and 22nd of October 2019. The event is a gathering of local and world-renowned chefs and anyone serious enough about food to head off to the West for 2 days of 15 minute talks, workshops, panel discussions and networking. The first round of speakers has been announced and includes the Netflix famous Brazilian chef Alex Atala (D.O.M), Ben Shewry (Attica Restaurant), Leonor Espinosa (Leo Cocina y Cava) and Daniel Giusti (Brigaid). This is my reason for booking a trip to London this year. The 'FOOD: Bigger than the Plate' exhibition will open on Saturday 18th of May at the V&A Museum. As you can guess it will focus on food by looking at its politics but also its pleasurable nature with an emphasis on sustainability. The exhibits will show the cycle of food from its production to consumption as well as its advertising. It promises to be an interesting sensory journey! The most famous food show on Netflix will be back for its 6th season on the 22nd of February 2019. Season 5 was a little different, more diverse and focusing less on fine dining and it looks like the latest season will be as interesting. 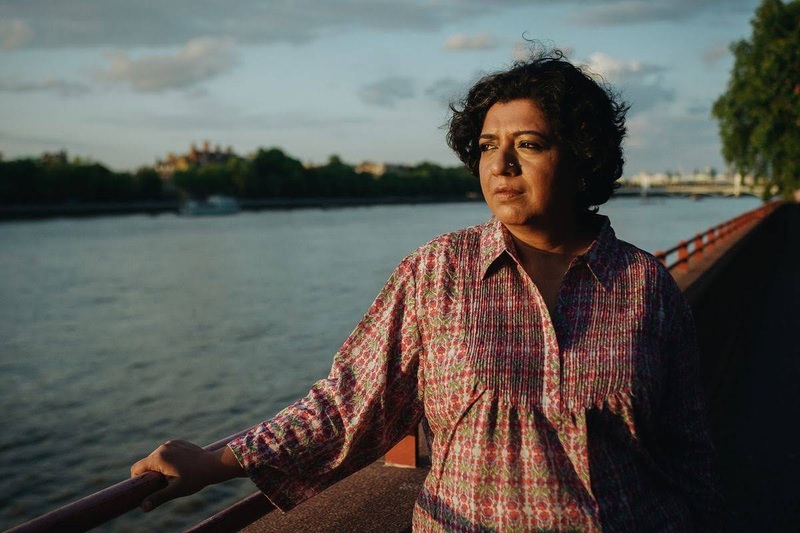 There will be 4 episodes which will tell the story of Mashama Bailey (The Grey, Savanannah, Georgia), Sean Brock (Husk, Charleston), Asma Khan (Darjeeling Express, London) and Italian butcher Dario Cecchini. The former 3 Michelin-starred restaurant El Bulli which was voted best restaurant in the world 5 times, closed its door in 2011. 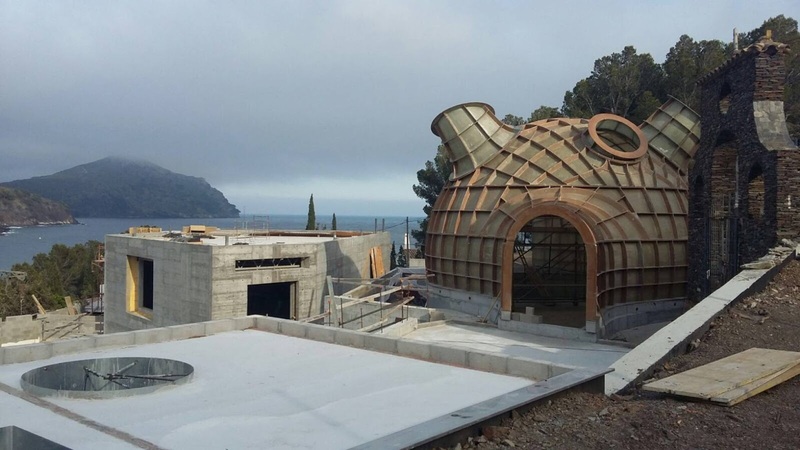 Catalan chef/owner and molecular gastronomy guru Ferran Adrià will reopen it as 'El bulli 1846' (the name is an homage to chef Escoffier) in Girona February 2020. However you won't be able to eat there as it will operate as a gastronomic innovation centre. This lab will also have an exhibition space and function as an event venue. Food geeks, hold your breath until 2020! The World's 50 Best Restaurants published an incredibly tempting and useful list of the 16 best food and drink festivals to attend in 2019. 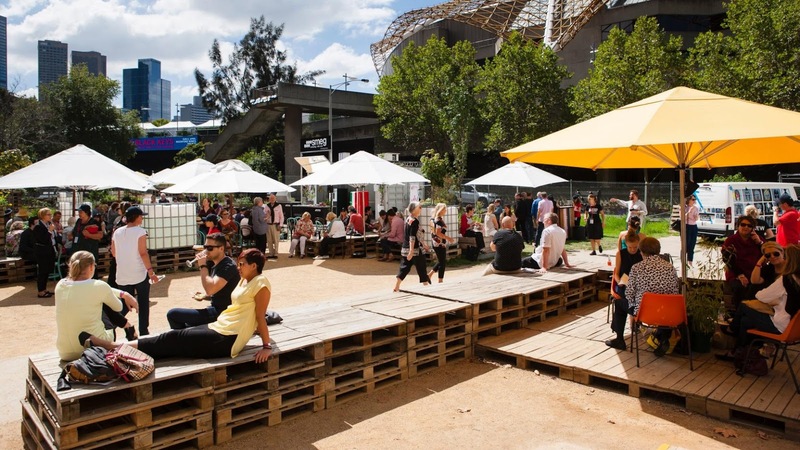 Some of them like Gastronomika in San Sebastian or Madrid Fusión are chef-orientated but some others seem accessible to a more general audience like the Melbourne Food and Wine Festival or the NYC Wine and Food Festival. Last but not least, it's more exciting news in the world of fine dining with chef Daniel Humm and Will Guidara from three Michelin-starred restaurant Eleven Madison Park (New York) planning to open a new venture in one of London's most prestigious hotels, Claridge's. With Eleven Madison's status of world's best restaurant 2017 this new project should be interesting. That's it for this week, make sure to share on social media if you enjoyed this post!